Preventing food poisoning and infectious diseases! 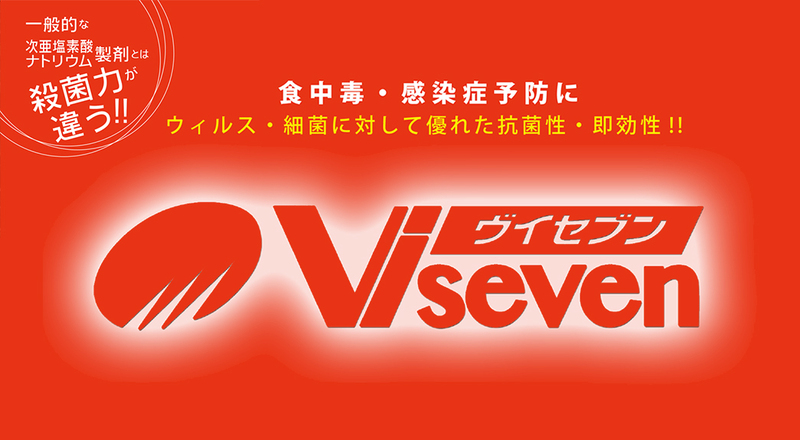 "VISEVEN" which has excellent antibacterial properties and quick effects on viruses and bacteria. Its bactericidal power and detergency are different from ordinary sodium hypochlorite. 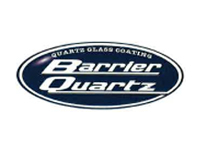 As a new technology silica coating agent, "Barrier Quartz”, is better than the performance of previous coating agents! The safe and effective repellent insect repellent, “ボウチュウ”, just spray to the wall and under the eaves! The effect of repelling mosquitoes and spiders without netting can last for 2-3 months. Protect children from any bacteria and viruses. 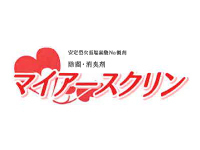 introduce a Japanese advanced medical examination. 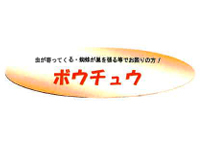 Saiko Engineering Technology Co., Ltd.
【Sponsor 】Nagasaki Industrial Co., Ltd.
Sanwa Livestock Product Co., Ltd.